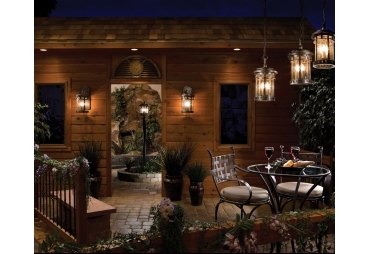 Dimensions: 29.1 x 29.1 x 70.9''. 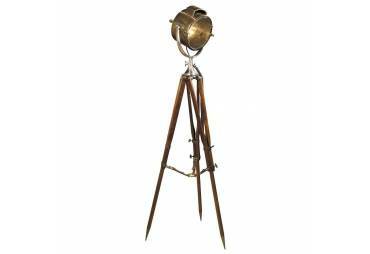 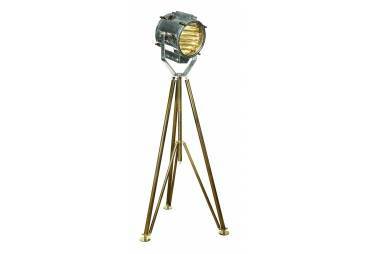 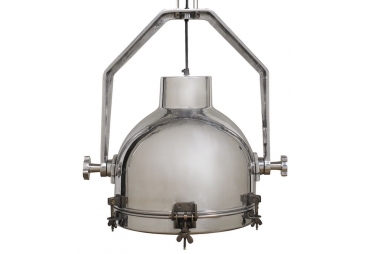 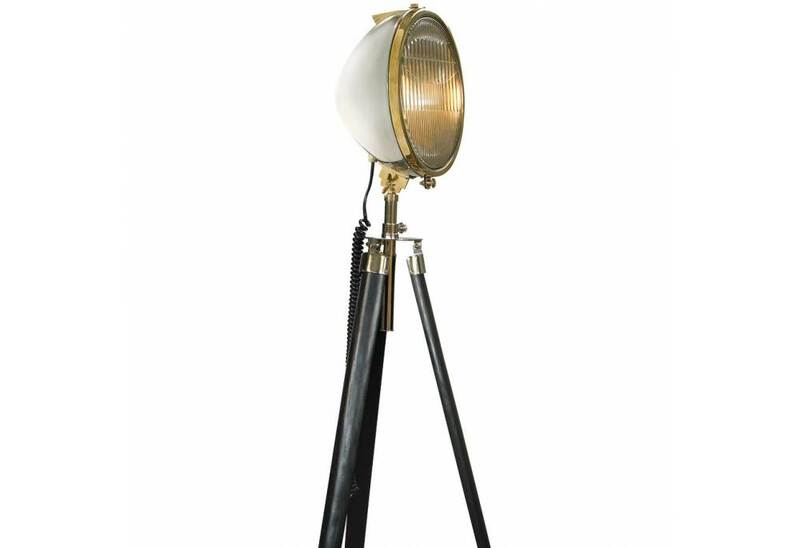 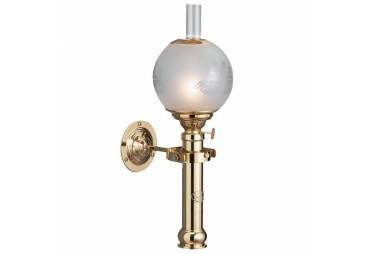 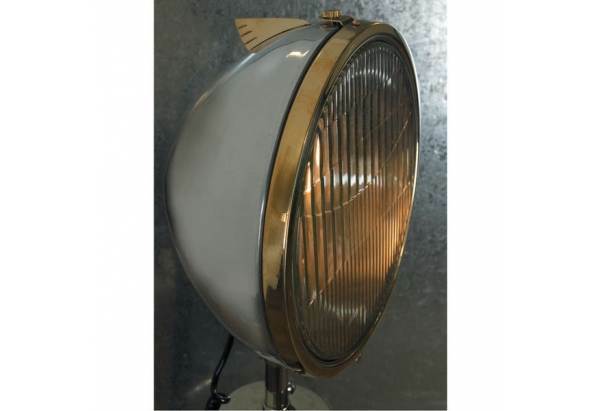 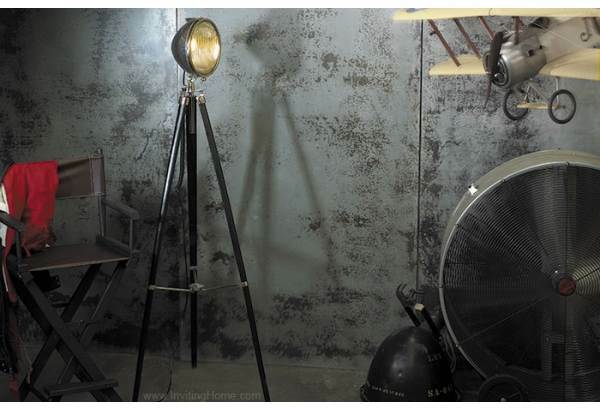 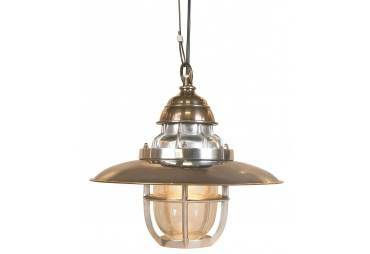 1928 Head Lamp, polished aluminum and brass tripod floor lamp is a replica of a 1920's style Cadillac headlight. 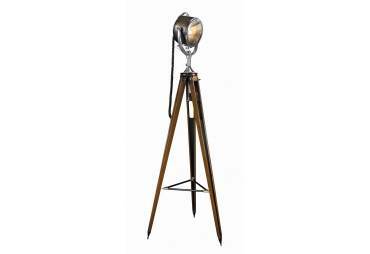 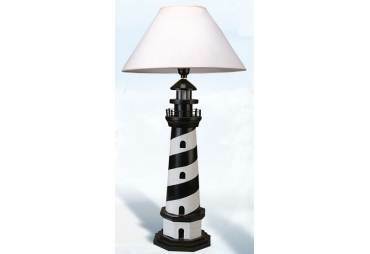 With the antique brass and polished aluminum exterior, this floor lamp is an addition that is sure to put a unique spin on your home decor. 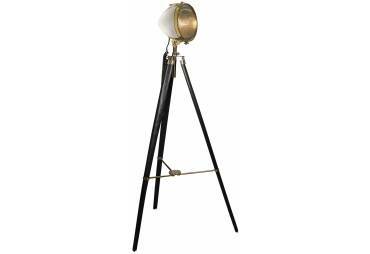 The tripod has a tri-arm locking mechanism with a 1920's style travel compass. 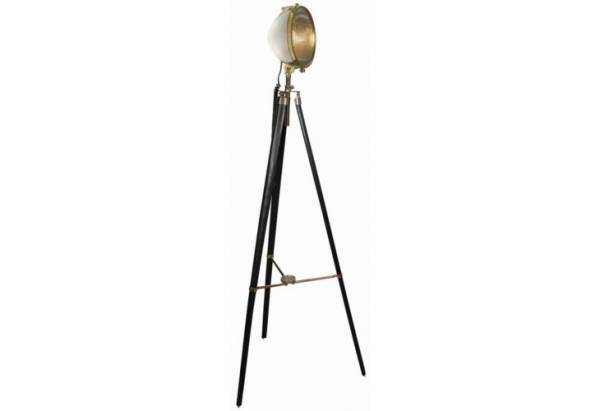 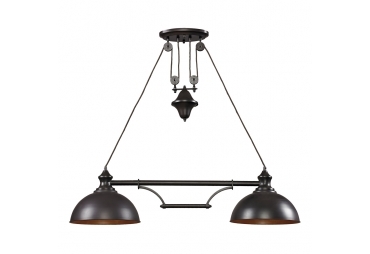 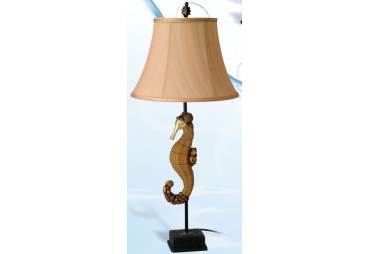 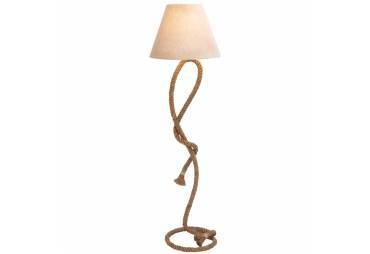 Perfect for a classic or modern interior, this floor lamp is sure to draw the eye. 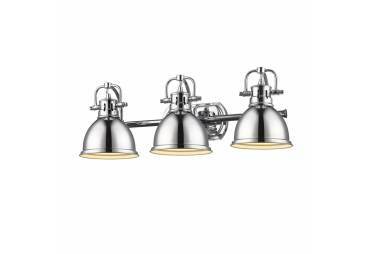 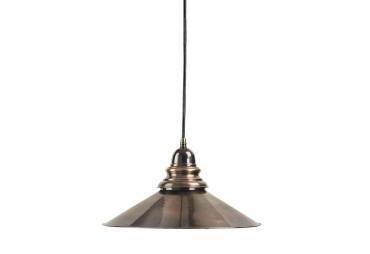 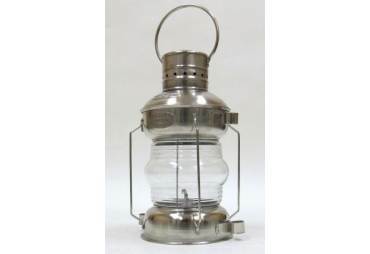 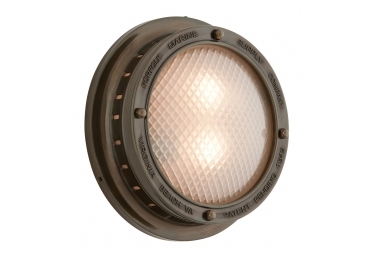 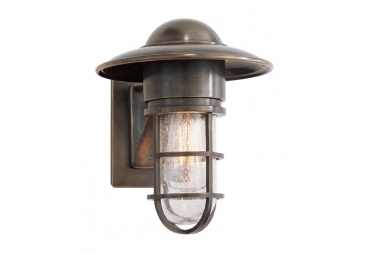 Compatible with a 60-watt incandescent or a 14-watt CFL bulb, not included.